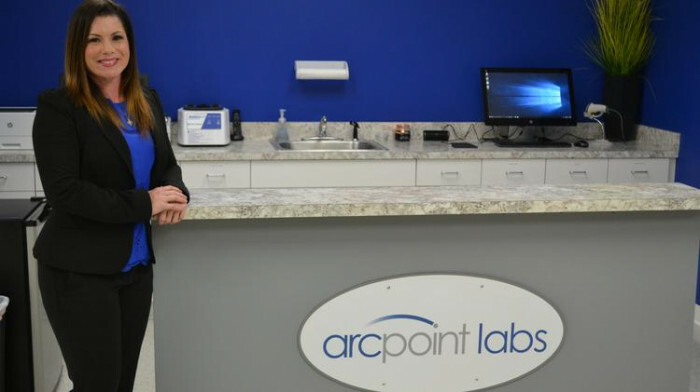 ARCpoint is a full service third party provider and testing facility with affordable Drug, Alcohol, DNA, Steroid, Background Screening and Corporate Wellness Programs. 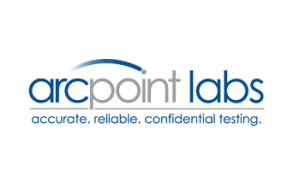 In addition to being nationally recognized and accredited by the Drug and Alcohol Testing Industry Association, ARCpoint is the leader in the industry and offer the most comprehensive testing options. 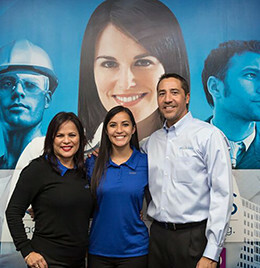 As we continue to expand, we're seeking franchise partners who possess a strong entrepreneurial spirit, that share our vision for achieving nationwide brand dominance in a proven system. 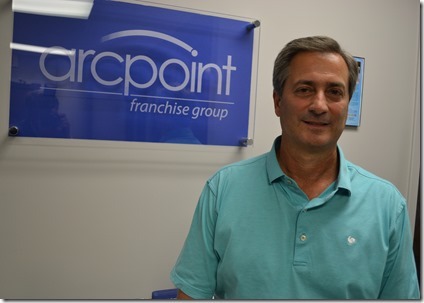 Previous medical industry experience is not required to become an ARCpoint franchise owner. 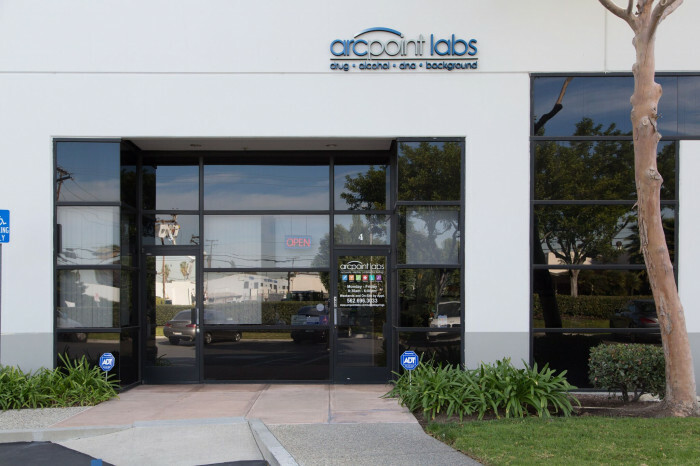 National account programs along with national lab collection business resulting in referral business to our owners. 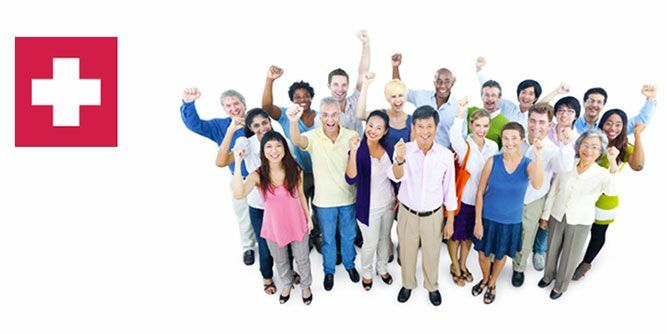 Internet communications portal that includes a a purchasing site for the items needed to run the business day to day. Site selection assistance and build out design for the lab. 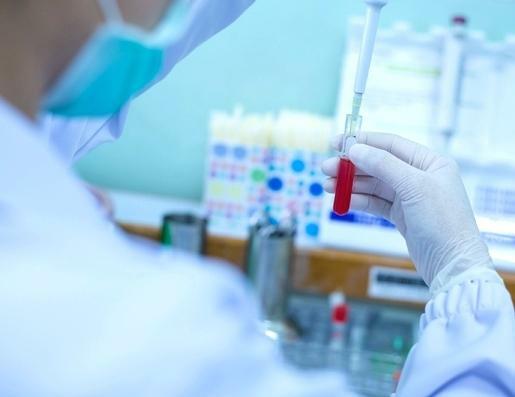 The multi-billion dollar drug testing and clinical testing industries continue to experience strong growth - encompassing all areas of business, government, judicial agencies, school systems, large and small businesses. However, the industry remains very fragmented with no well-known national brand dominating the market. 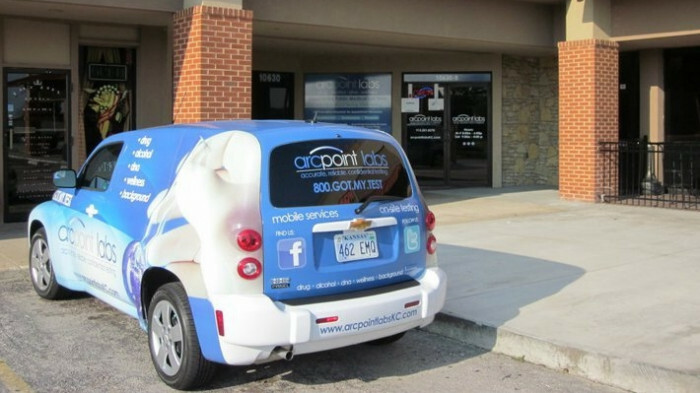 That's where you and ARCpoint have the advantage. 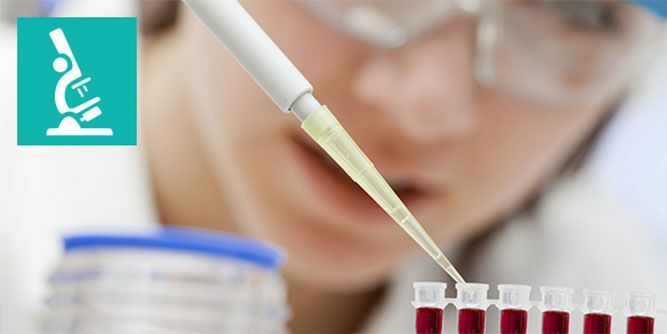 Comprehensive testing methodologies to meet the increasing demands of business. D.O.T. 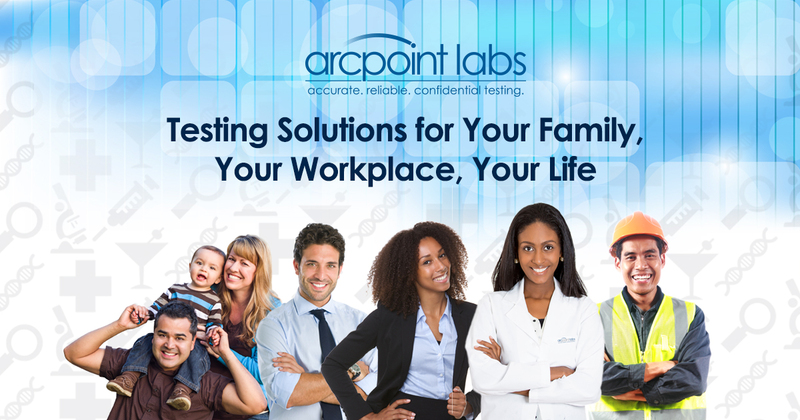 and other compliance programs available for those businesses that must test by federal law. O.S.H.A. 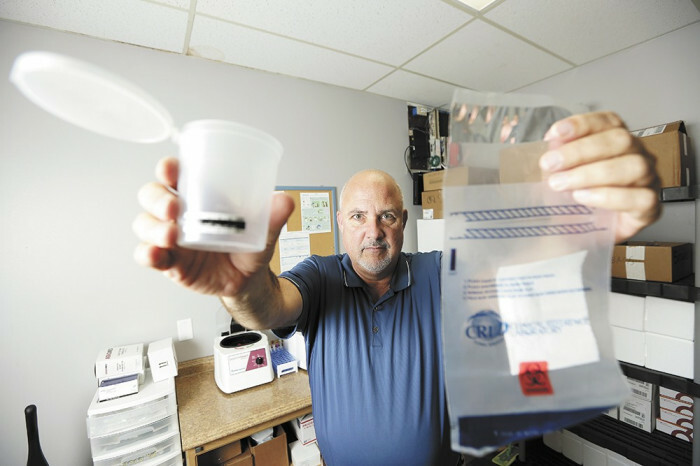 mandated testing for employees when they are exposed to hazardous materials in the manufacturing environment. Please only submit if you meet the requirements of $100,000 minimum cash, $350,000 minimum net worth, and 700+ credit score. 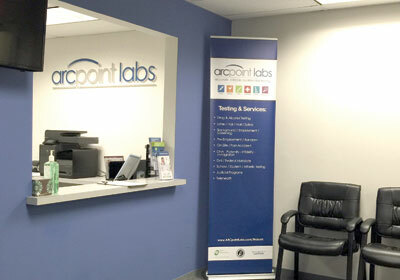 Join the growing ranks of ARCpoint Labs owners making a difference. Request information below now.